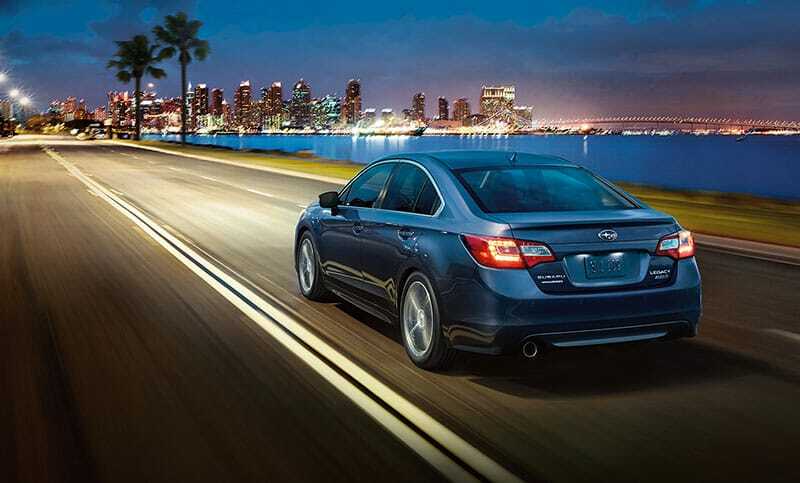 There’s plenty of fun to be had in the 2017 Legacy with precision-tuned steering to make it agile and responsive. Plus it’s remarkably quiet inside with minimal vibration, thanks to its aerodynamics, insulation and stiff frame. Its Active Torque Vectoring also supplies sharp turns and precise handling for an especially engaging drive. 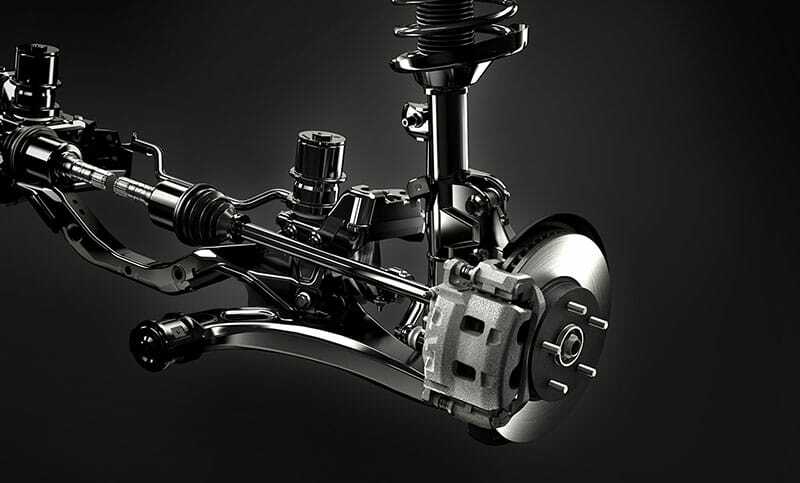 The Legacy 4-wheel independent suspension has been tuned to maximize the feel you have for the road, while the double-wishbone rear suspension absorbs the worst of the bumps. And, complemented with MacPherson struts up front, it’s a tight yet supple ride that always leaves you in touch and in control. A wealth of ultra-smooth power at the ready. That’s the hallmark of the 3.6-liter 6-cylinder—the largest SUBARU BOXER® engine available. It produces 256 horsepower and 247 lb-ft of torque, moving the Legacy 3.6R with effortless confidence over the road. 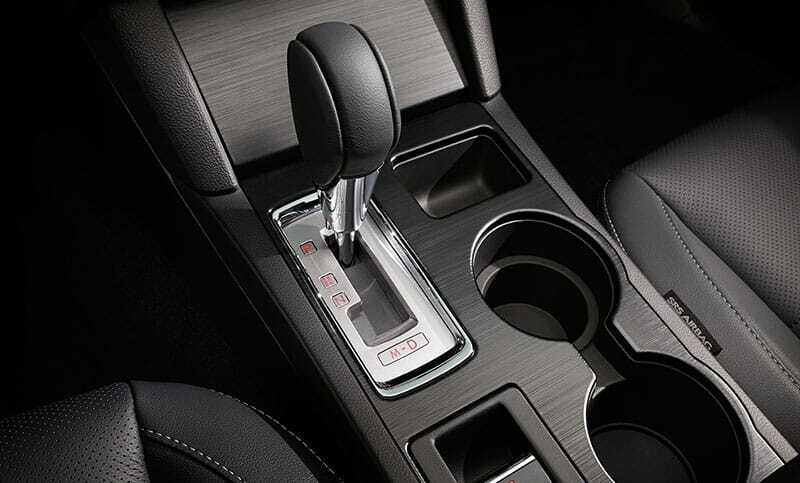 For smooth shifting to match the delivery of power, it’s paired with the Lineartronic® Continuously Variable Transmission (CVT) with paddle shifters. 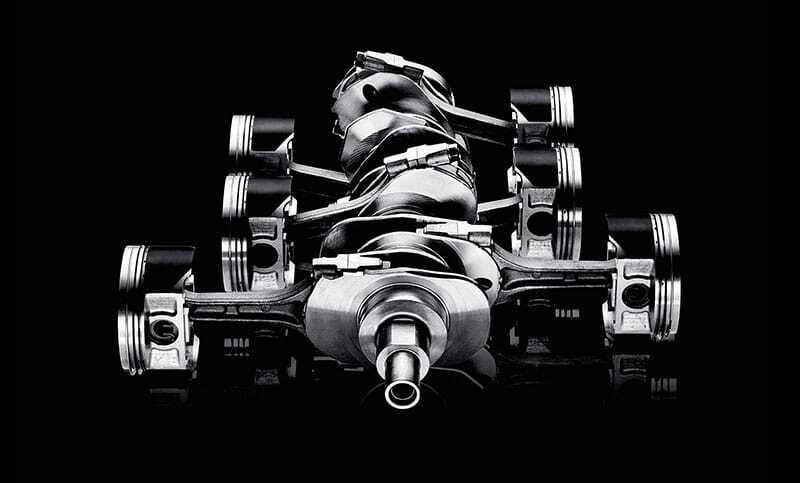 Designed to get the most out of your SUBARU BOXER® engine and Symmetrical AWD, the efficient Lineartronic® Continuously Variable Transmission (CVT) keeps the engine in its ideal power range for optimum fuel economy. Paddle shifters with a 6-speed manual mode supply quick access to power and torque on the fly, while the Lineartronic® in the 3.6R also handles the higher-torque output with less mechanical noise for a smoother, quieter drive.